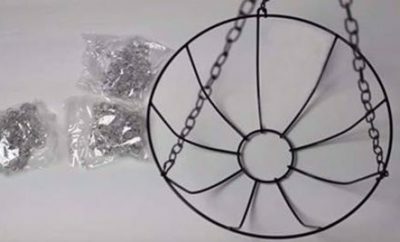 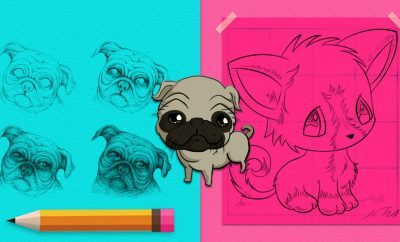 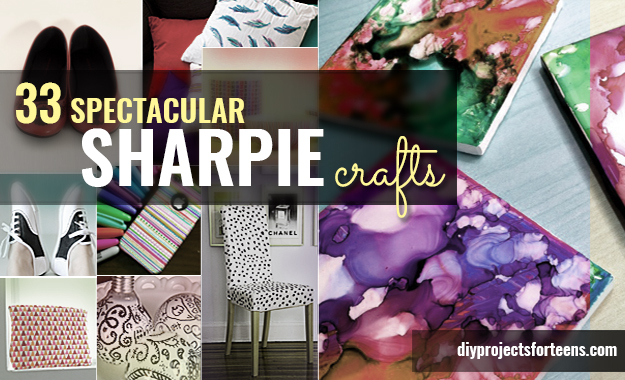 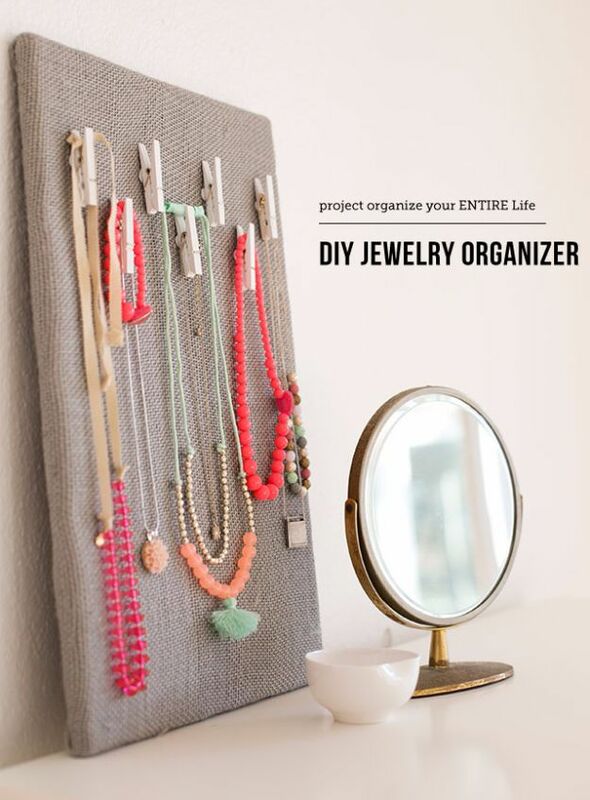 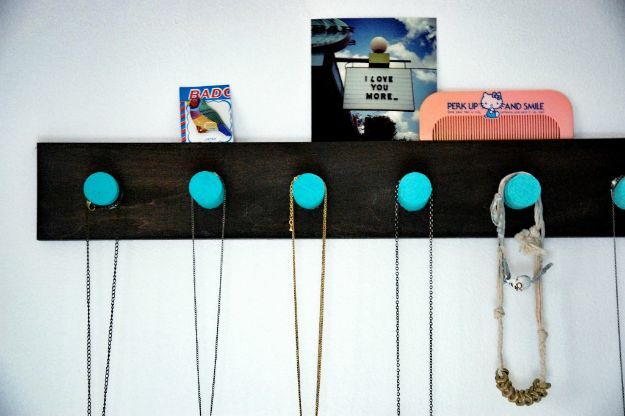 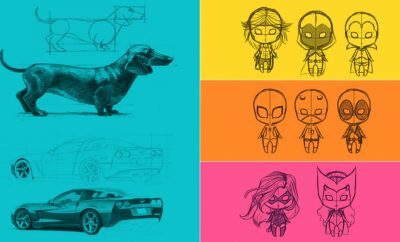 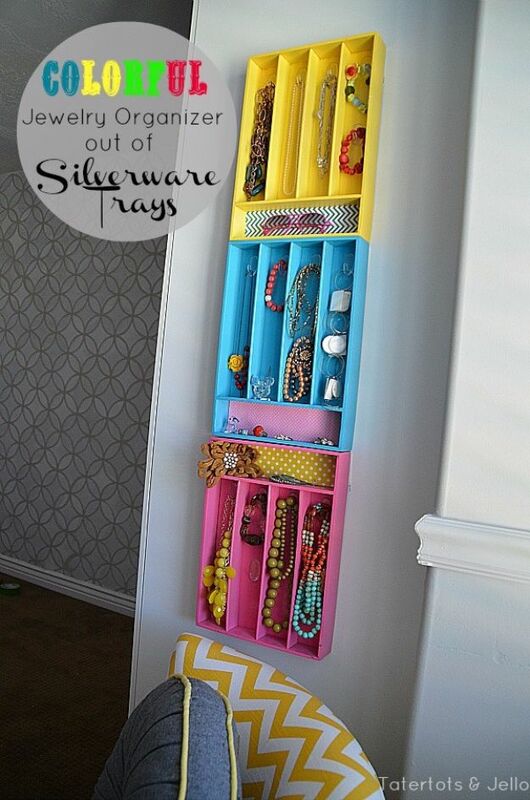 Need some cool new ways to get your room organized? 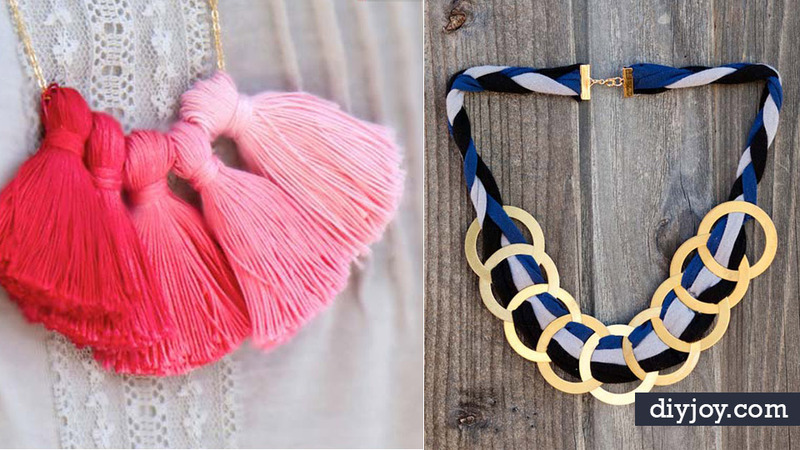 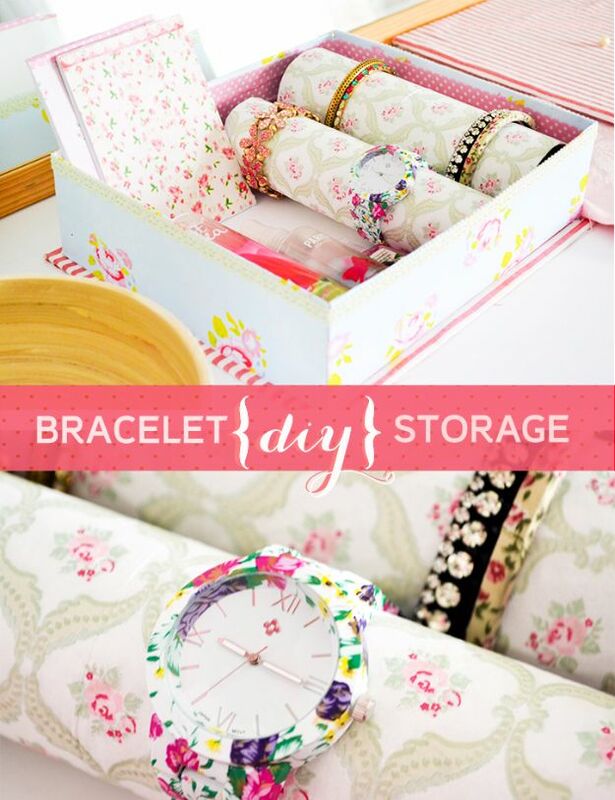 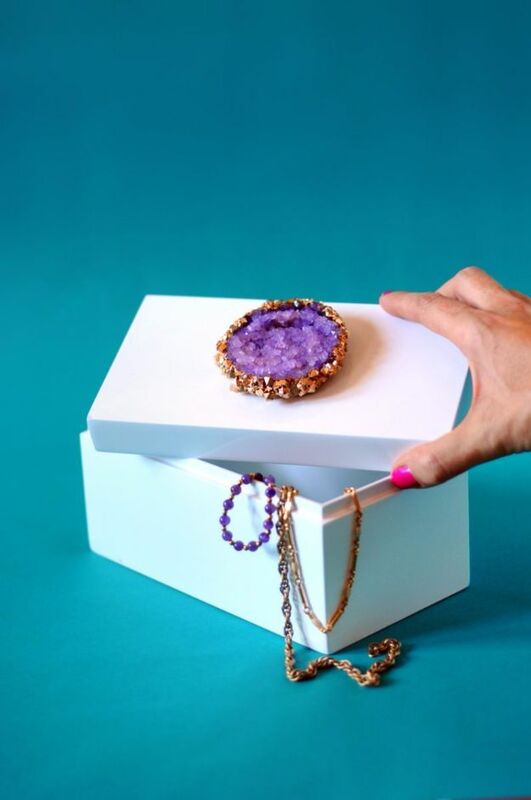 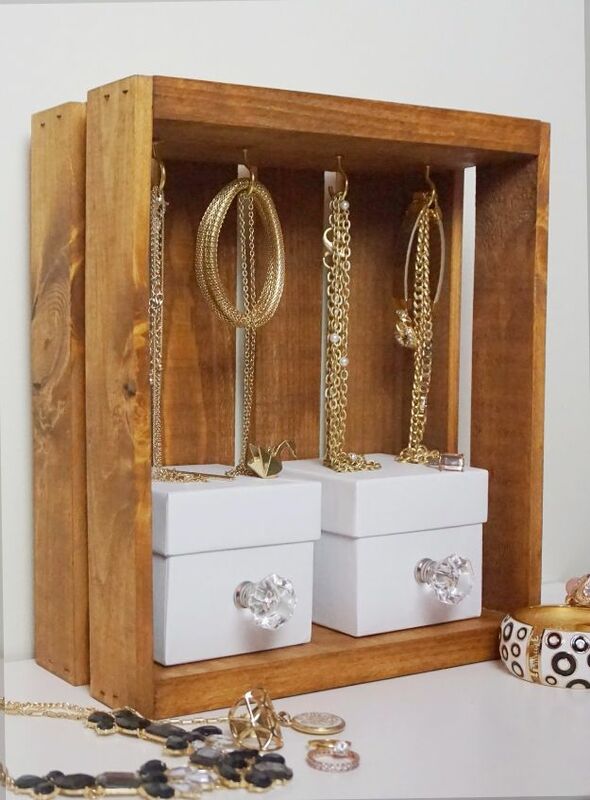 Don’t forget about your jewelry. 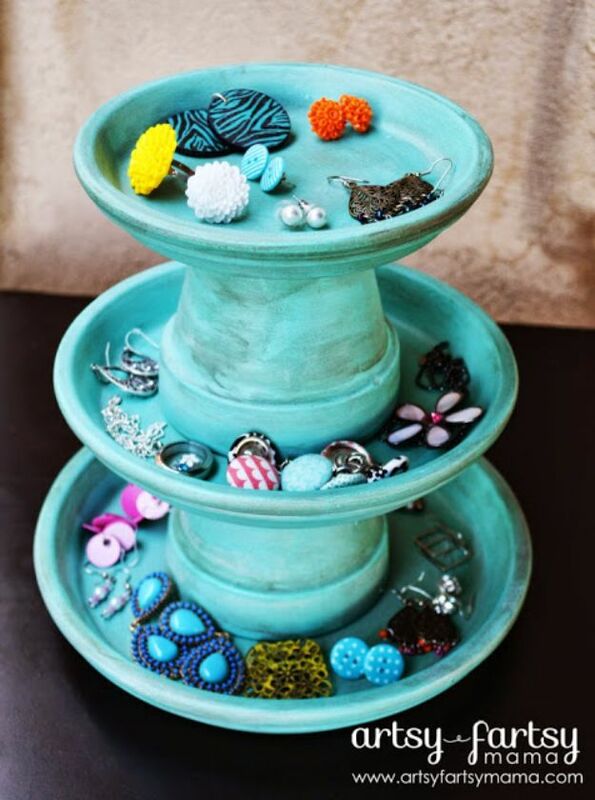 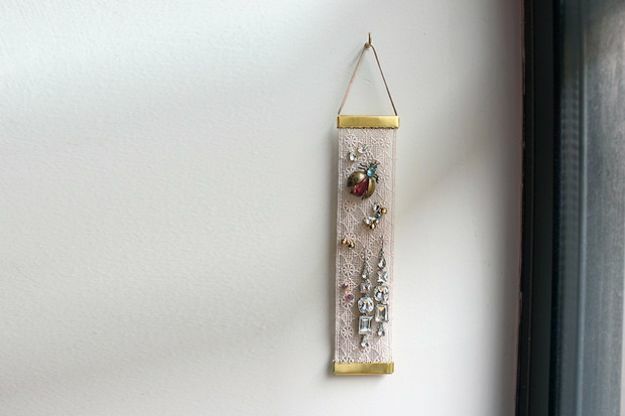 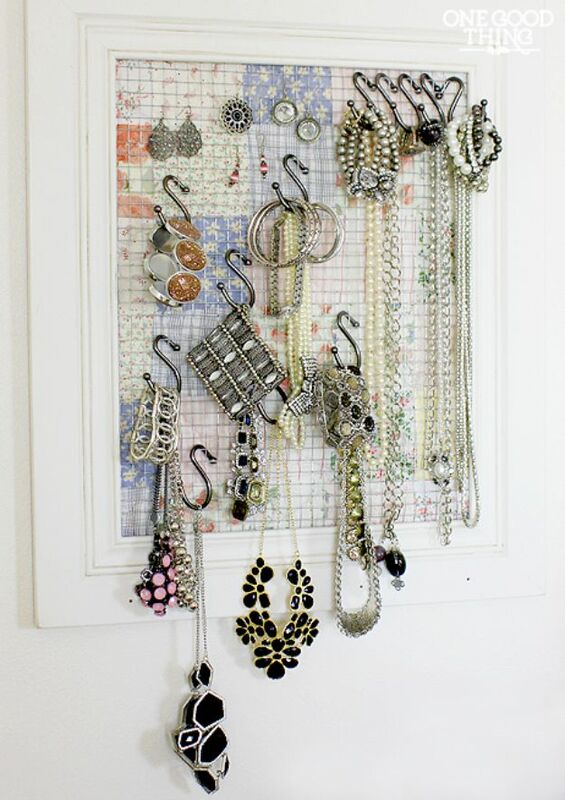 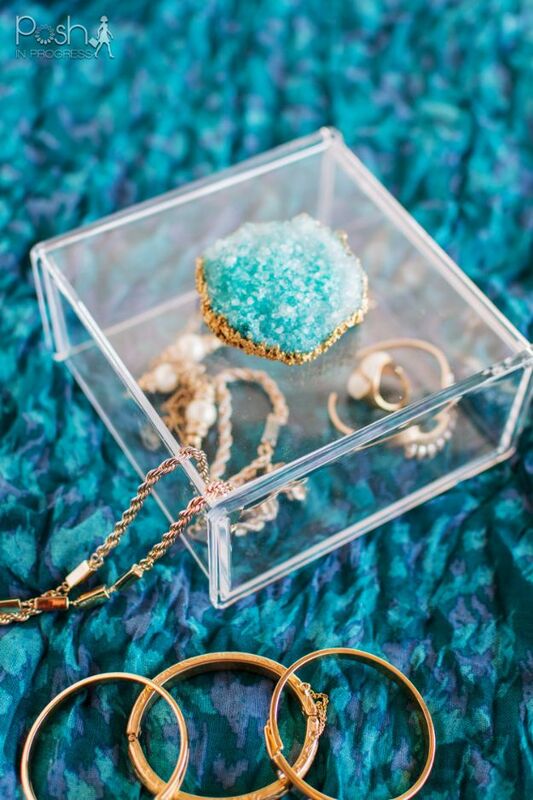 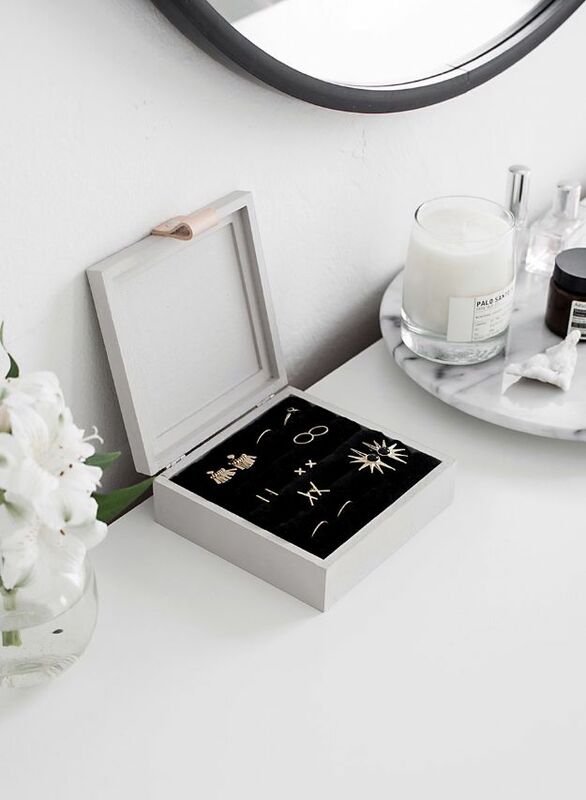 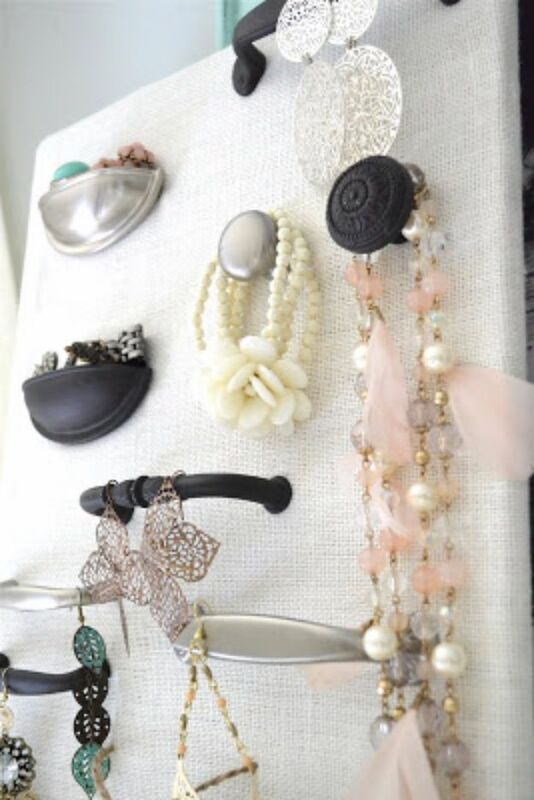 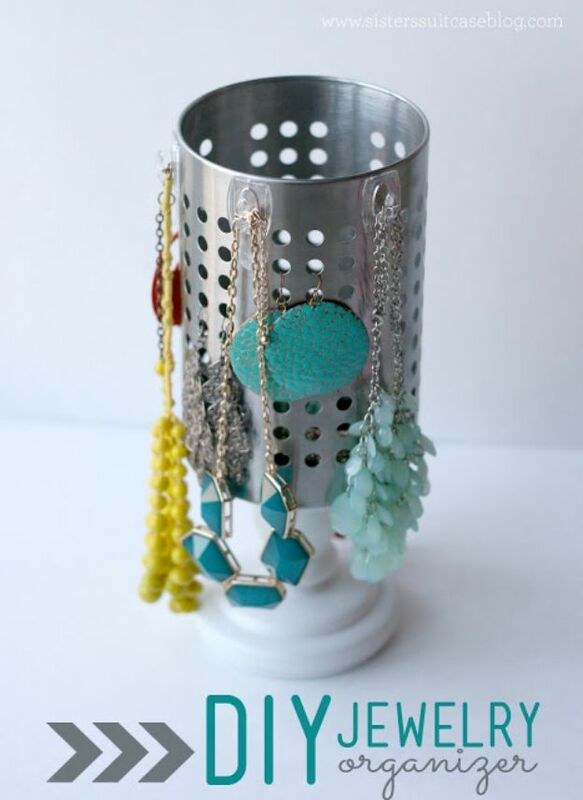 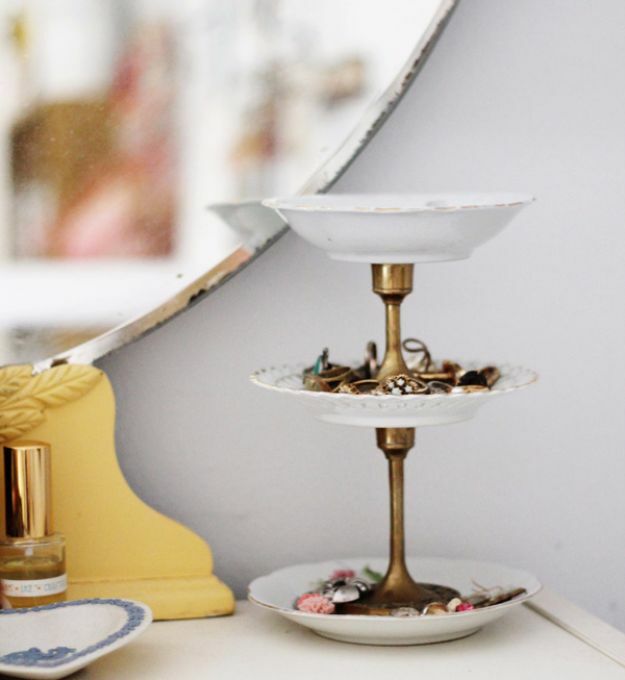 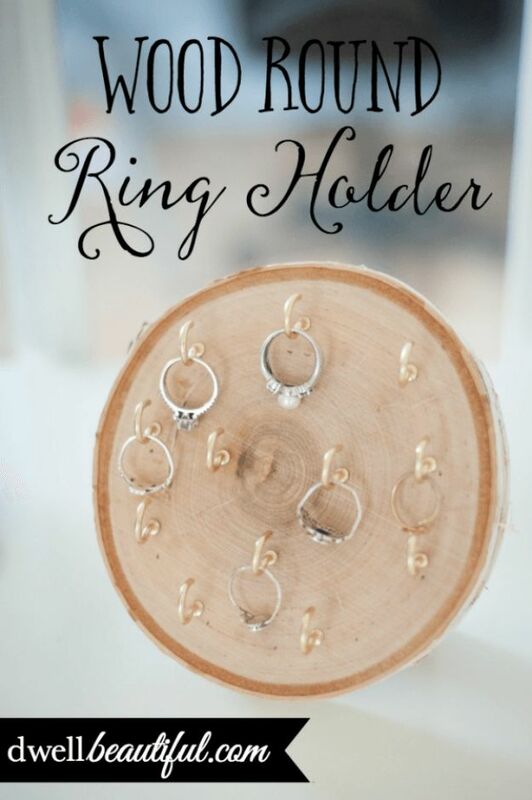 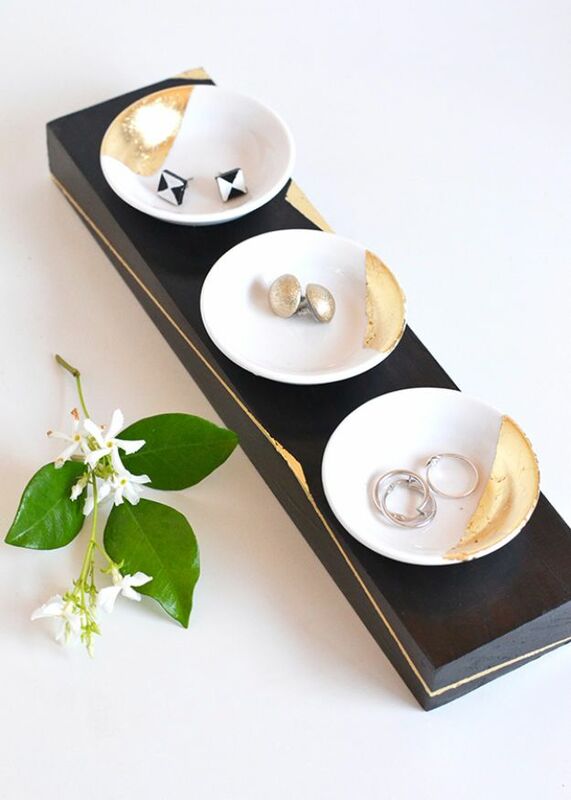 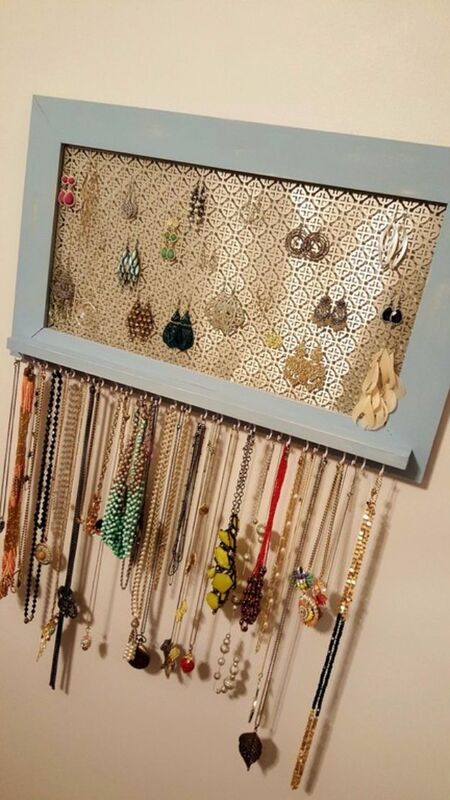 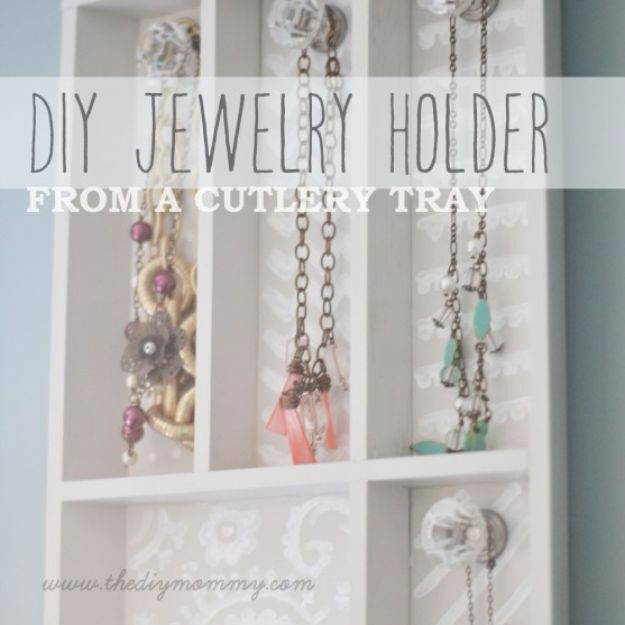 We love organizing jewelry, because not only does it allow us to easily find all those cool rings and bracelets we love wearing, it also makes a lovely artistic display. 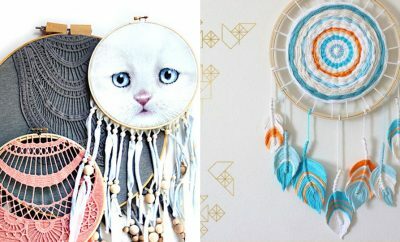 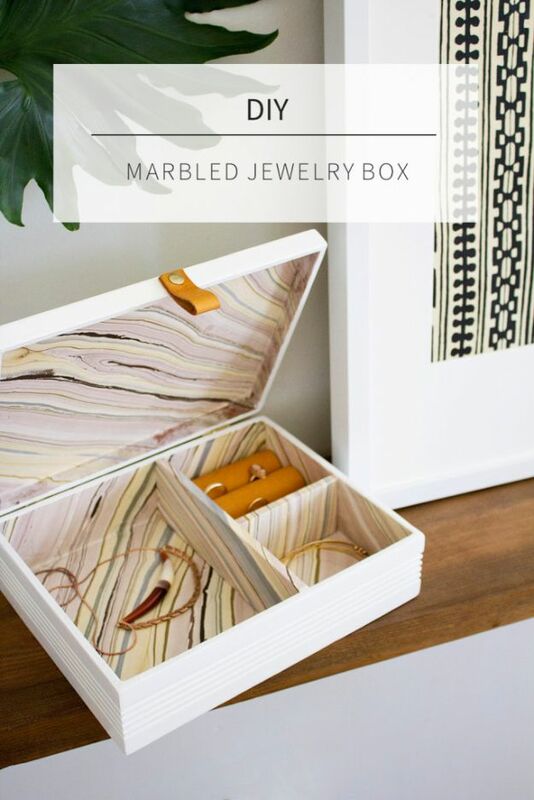 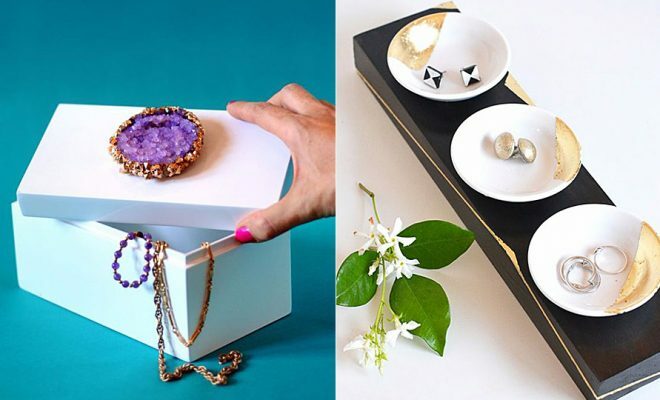 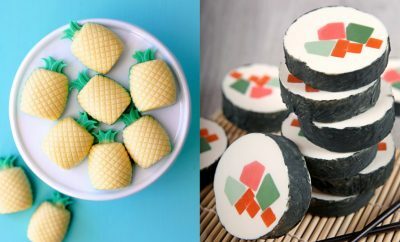 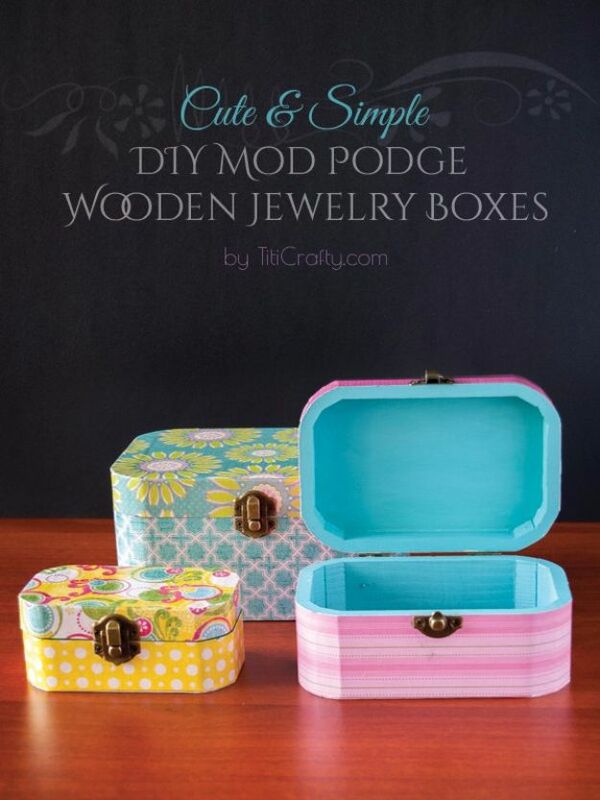 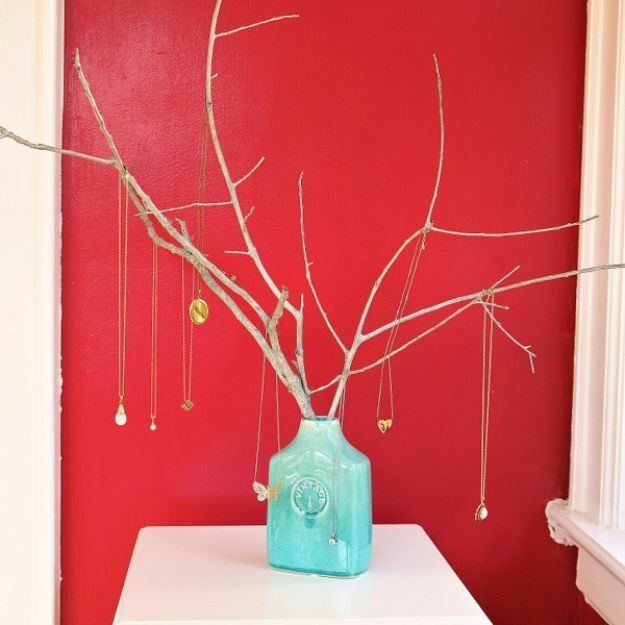 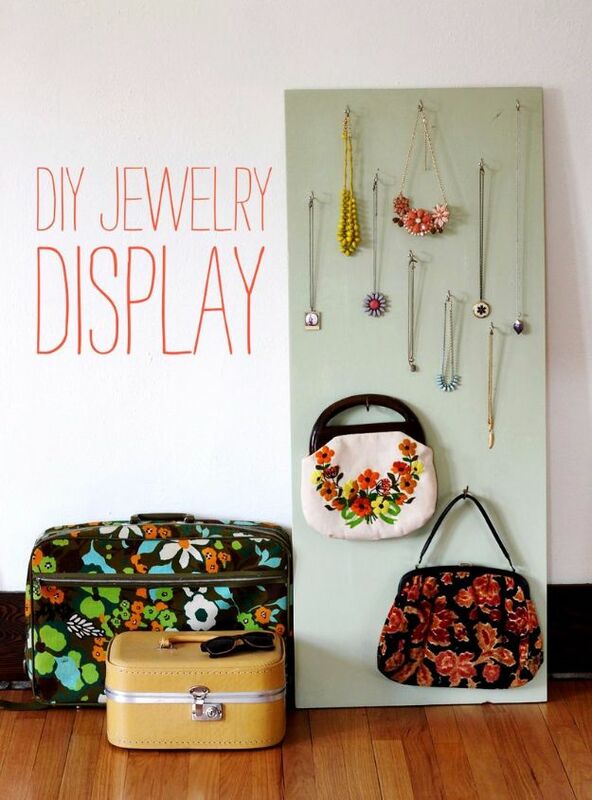 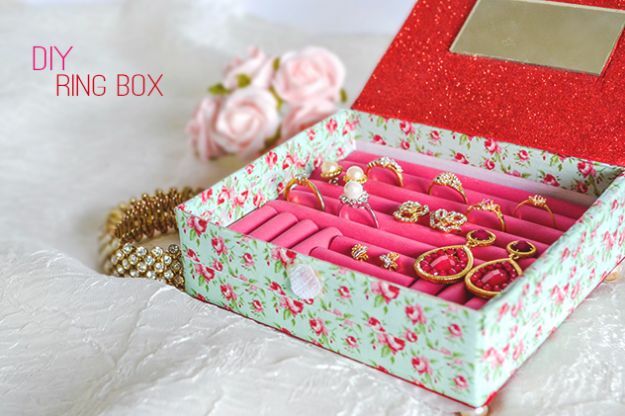 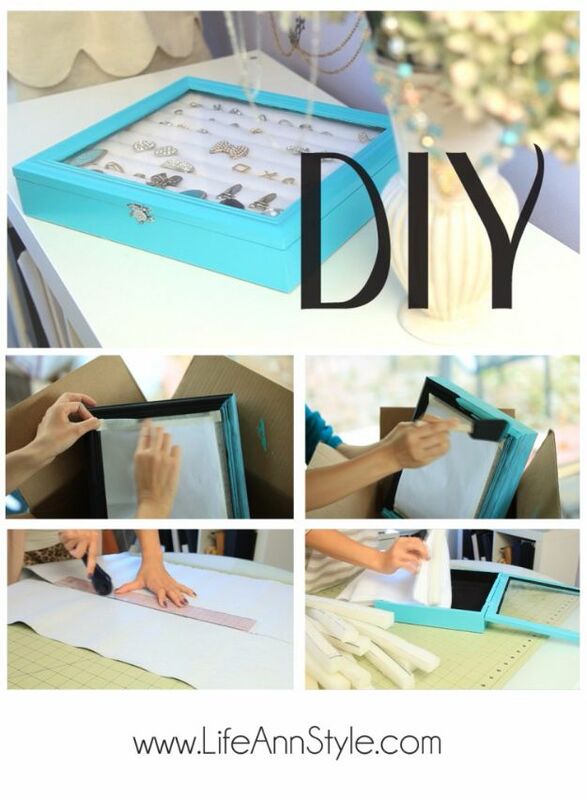 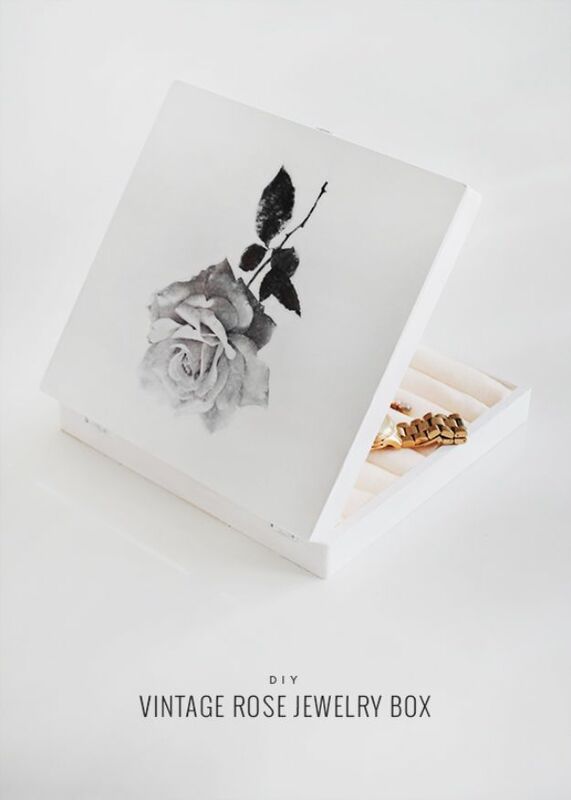 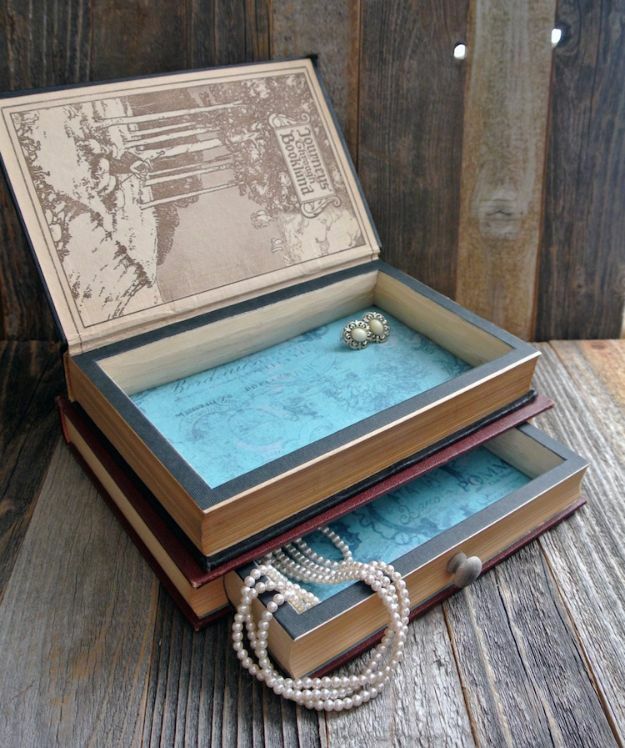 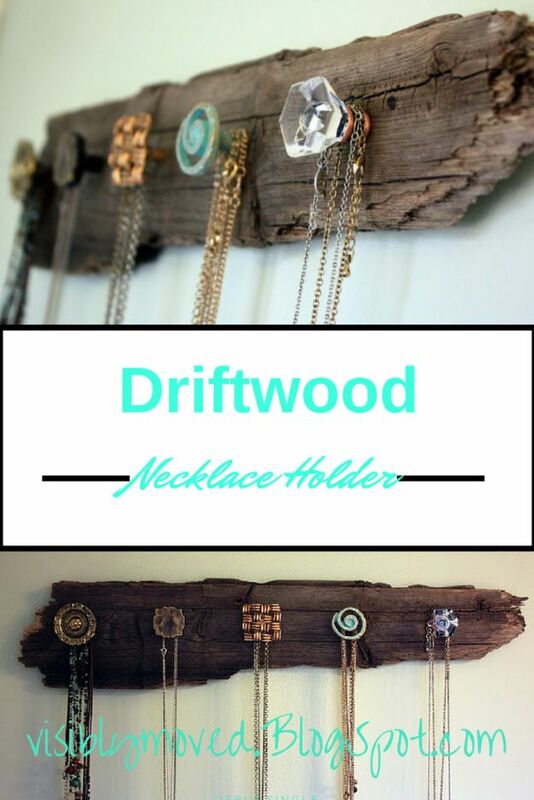 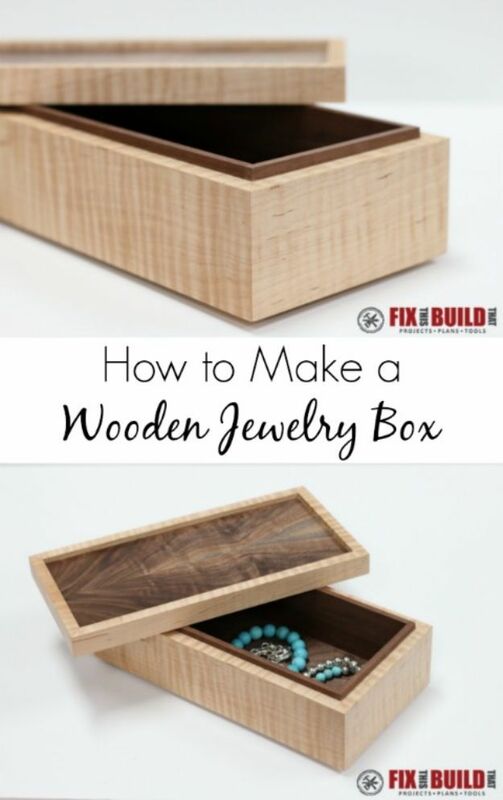 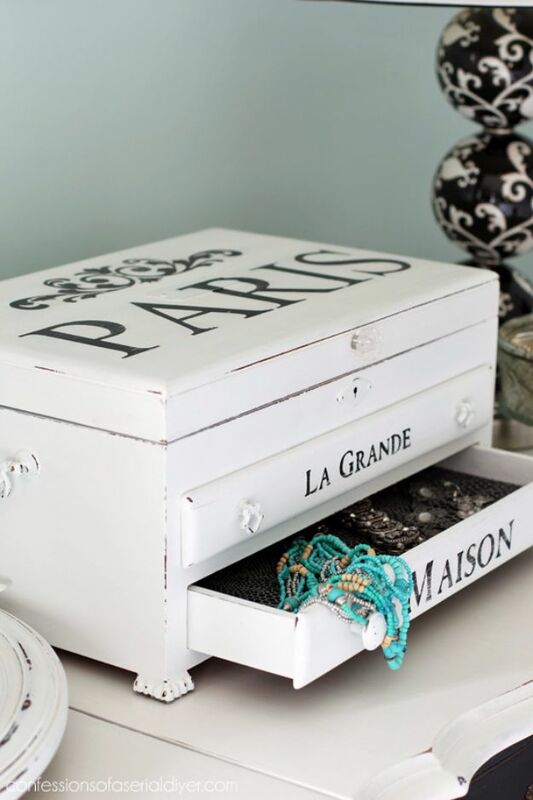 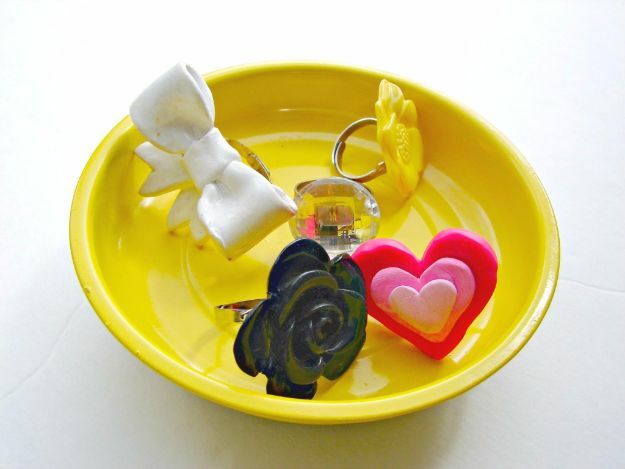 Get creative with these 32 fun but functional jewelry boxes, trees, dishes and hangers.